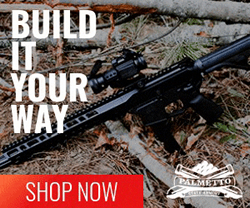 Our AR-15 Discounts section features great deals on AR-15 rifles and accessories. 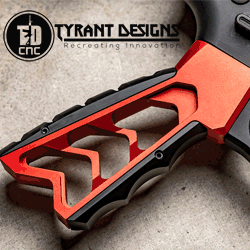 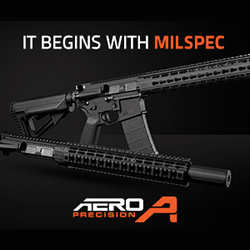 Be sure to visit our AR-15 Discounts page for more great deals on AR-15 products. 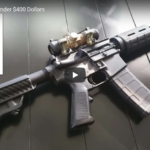 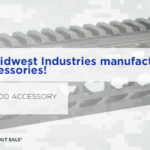 For a limited time, Midwest Industries is offering 50% off their entire line of KeyMod accessories. 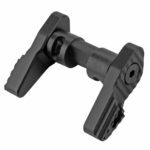 In addition, receive a free KeyMod accessory with your purchase, while supplies last. 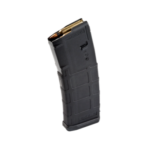 Magpul PMAGs are currently on sale at Palmetto State Armory. 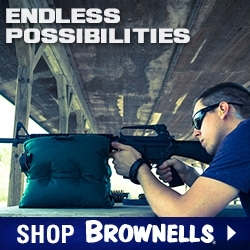 Use the following coupon code and PMAGs are only $7.99 each when you purchase 10 or more. 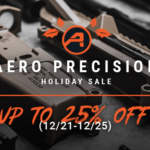 During the Aero Precision Holiday Sale save 15% on the entire website and get even bigger savings on Uppers, Lowers, Handguards, and Scope Mounts.